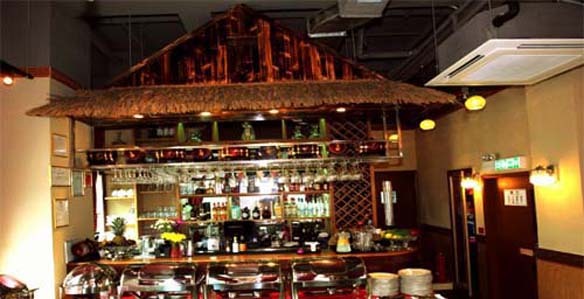 Bagaicha Restaurant & Party Palace – Taste in Indian & Nepalese Flavor. Fine & Cozy dining room with comfortable furnishings and decor soothing warm tones. The lounge has antique love seats with a softly classic candle light. Classic luxurious BAR with beautiful viewing scenarios. We serve Heineken, Tiger, edelweiss draft beer, Whiskys & Wines are more at your choice. 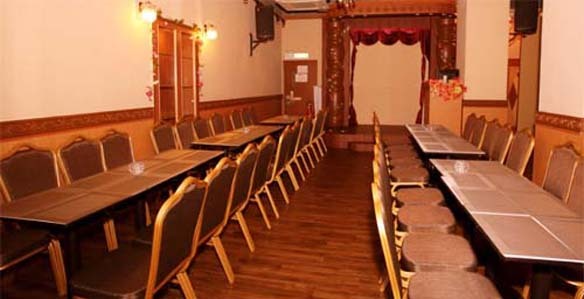 110 seats banquet hall with a STAGE & 20 seats VIP lounge for small business meeting & seminar. We make a special hors d' oeuvre platter for the customer. 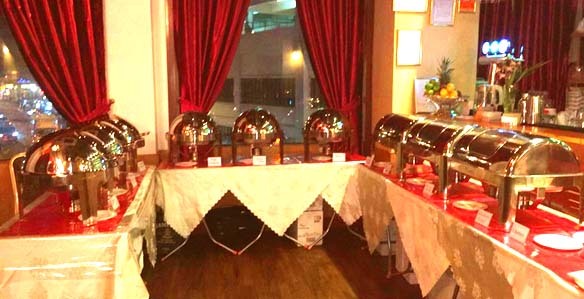 Bagaicha Restaurant serves authentic Indian & Nepalese cuisine. 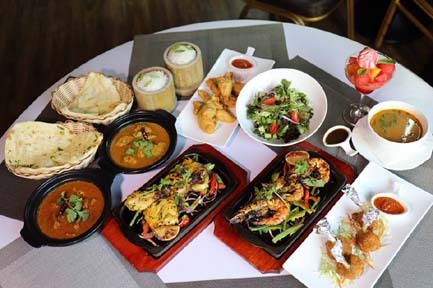 Our head chef and most of other chefs are educated from Indian culinary and more than 20 years experienced. We have reduced 50% spices to make the food its original taste. We do not use any additives that harms the human body. Our prime motto is to provide Real Food-Healthy Food - Natural Food.